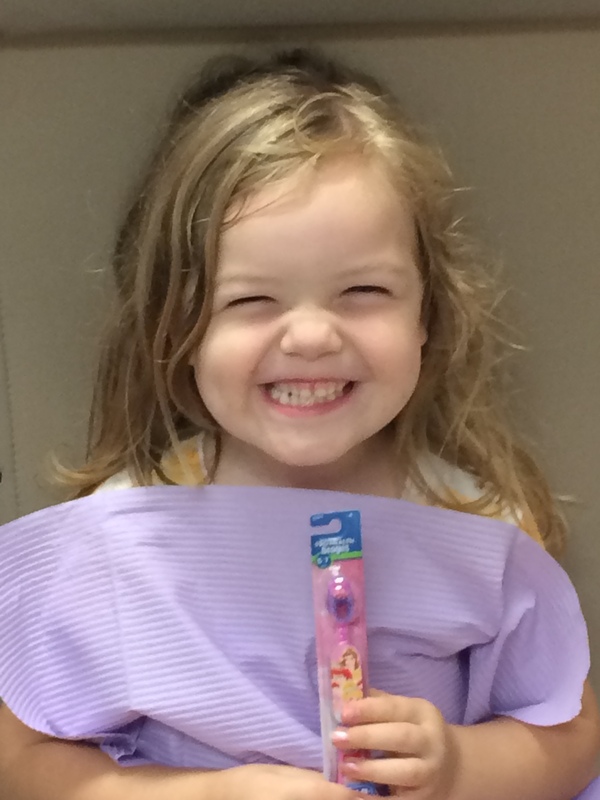 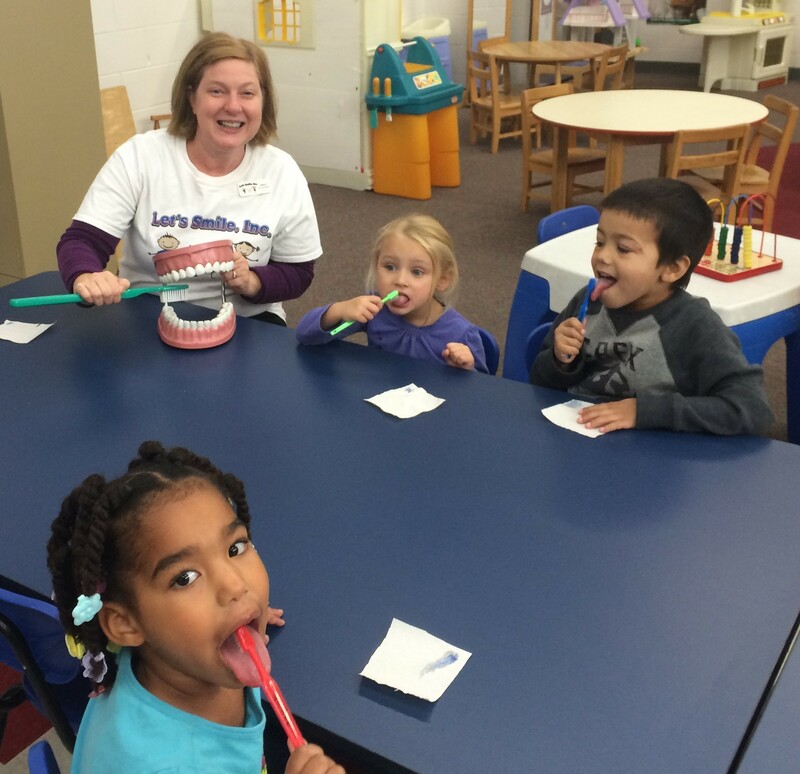 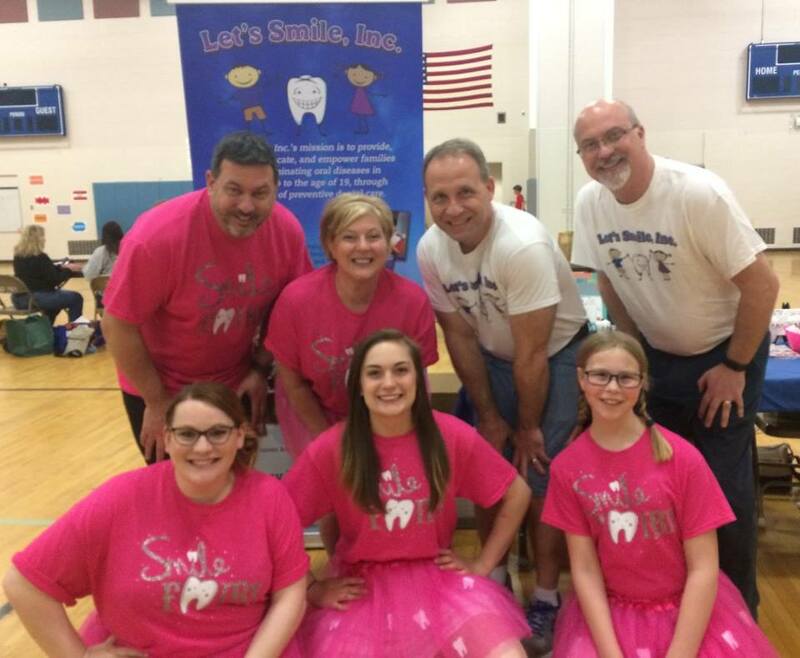 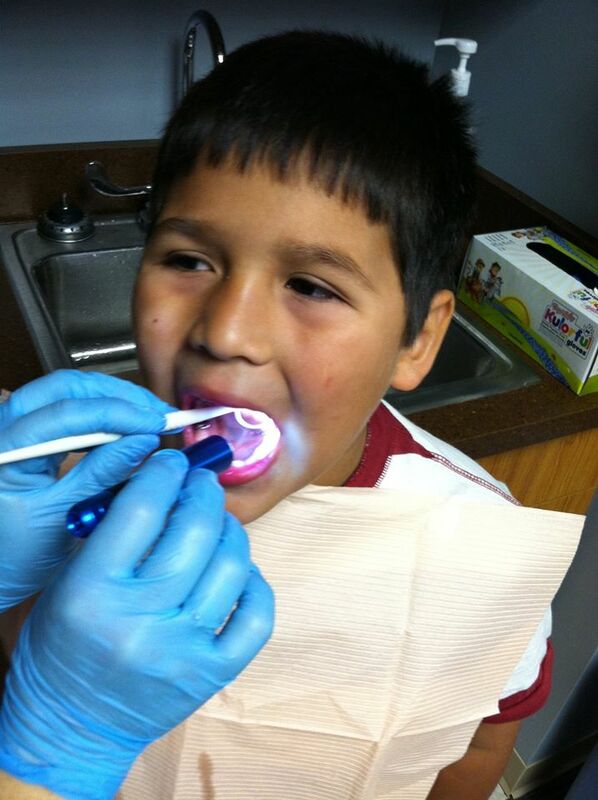 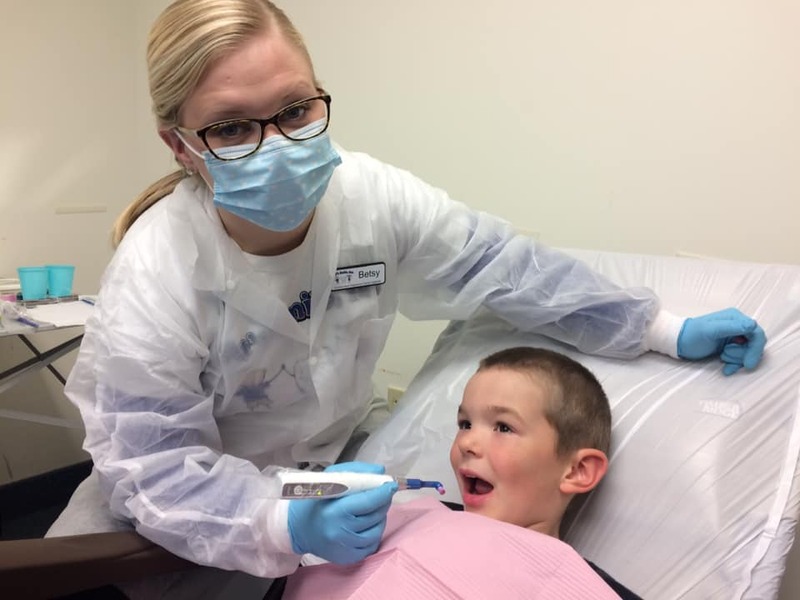 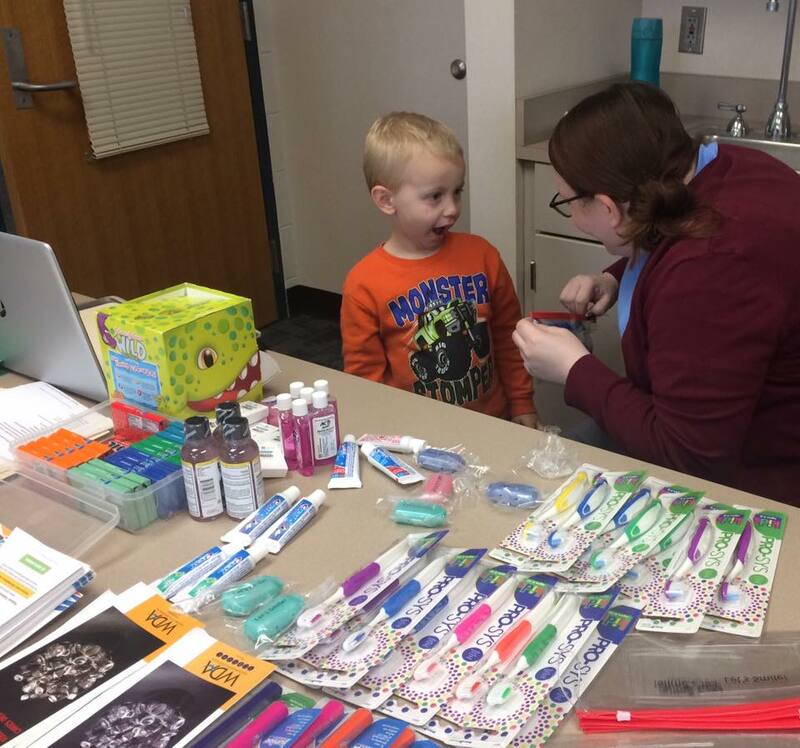 Let’s Smile, Inc. is an advocate within the local community for children’s oral health care. 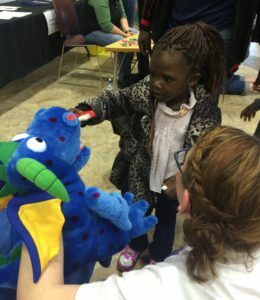 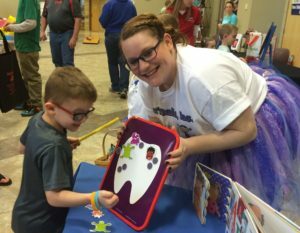 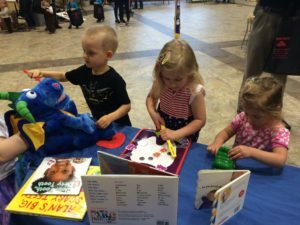 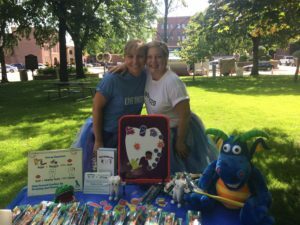 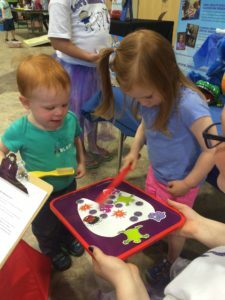 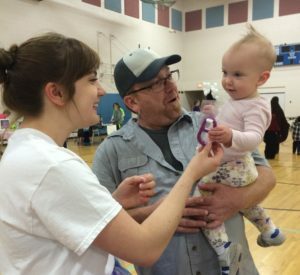 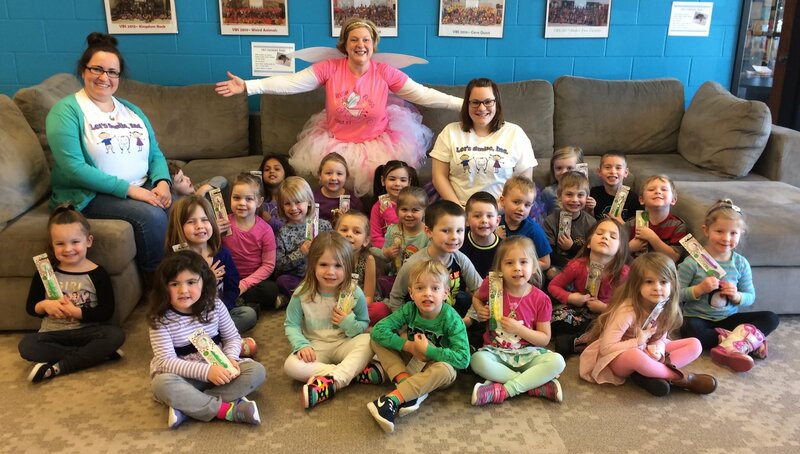 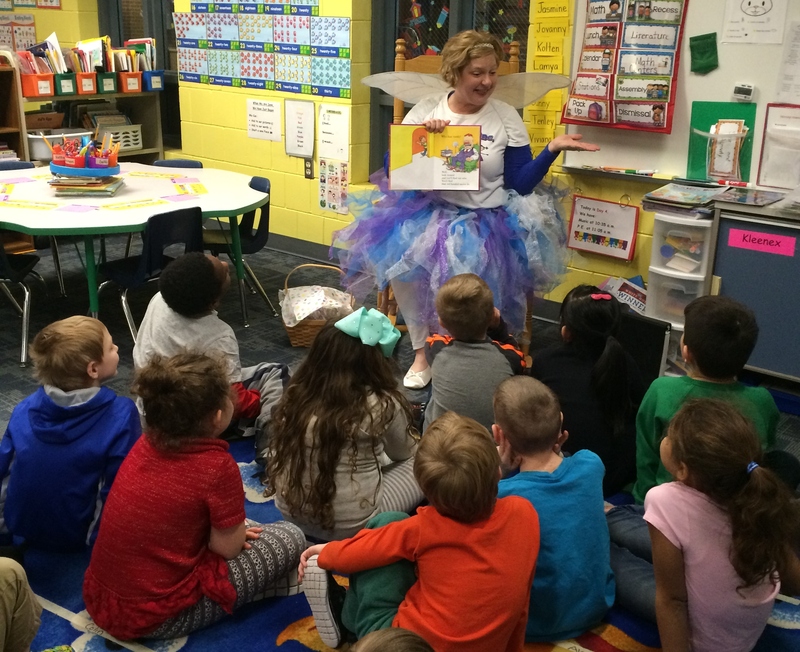 What does Let’s Smile, Inc. do at community events? 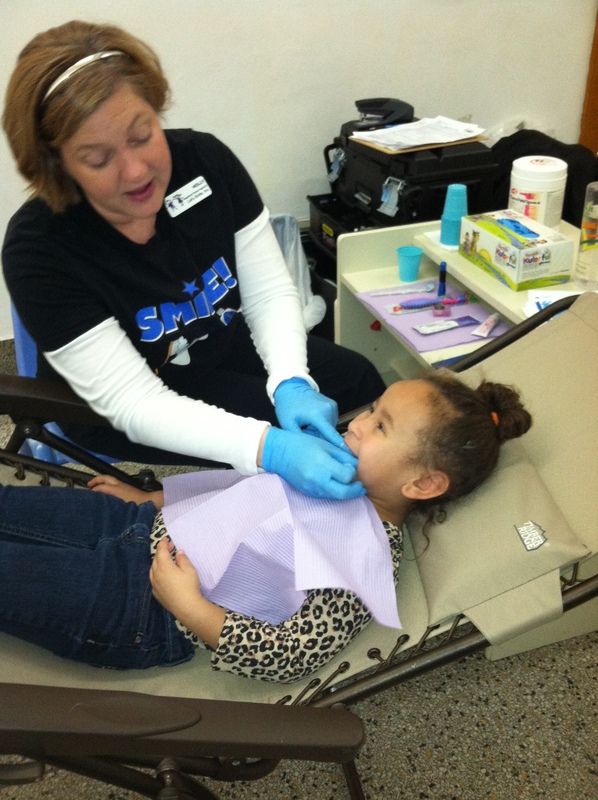 Let’s Smile, Inc.’s goal is to educate about the correlation of oral health and overall health. 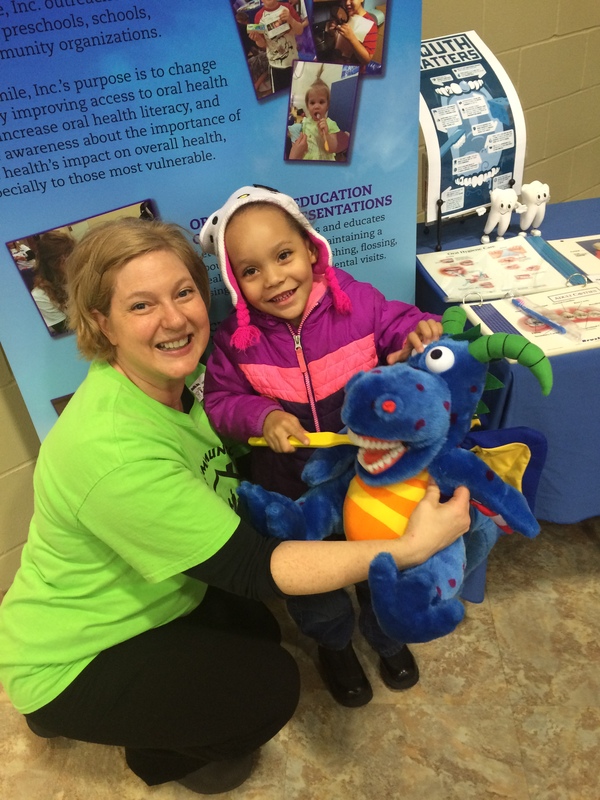 We provide educational literature and oral health tools.